I’m adapting Jamie Oliver’s roast chicken with lemon and rosemary roast potatoes recipe, with slight variations here and there. 1. Rub the chicken inside and out with a generous amount of salt and freshly ground black pepper. Cover the chicken and leave in the fridge until you’re ready to start cooking it for lunch or dinner. 2. Preheat your oven to 190ºC. Bring a large pan of salted water to the boil. Cut the potatoes into golf-ball-sized pieces, put them into the water with the whole lemon and the garlic cloves, and cook for 12 minutes. Drain and allow to steam dry for 1 minute (this will give you crispier potatoes), then remove the lemon and garlic. 3. 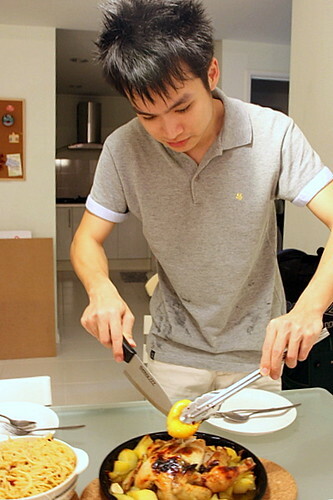 While the lemon is still hot, carefully stab it about 10 times. Take the chicken out of the fridge, pat it with kitchen paper and rub it all over with olive oil. Push the garlic cloves, the whole lemon and the thyme into the cavity. Carefully pull the chicken skin, and rub some butter and thyme into it. Then put the chicken (back facing up) into a roasting tray and cook in the preheated oven for around 45 minutes. 4. Remove the chicken to a plate. Some lovely fat should have cooked out of it into the roasting tray, so toss the potatoes into this with the rosemary leaves. Shake the tray around, and then make a gap in the centre of the potatoes and put the chicken back in. 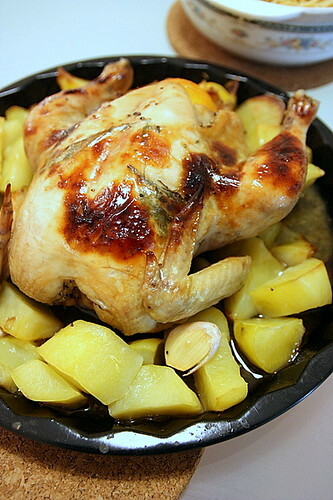 Cook for a further 45 minutes (front facing up), or until the chicken is cooked and the potatoes are nice and golden. You can tell the chicken is cooked when the thigh meat pulls easily away from the bone and the juices run clear. 5. Then remove the lemon and garlic from inside the chicken, squeeze all the garlic flesh out of the skin, mush it up and smear it all over the chicken, discard the lemon and squeeze the lemon juice onto the chicken and potatoes. 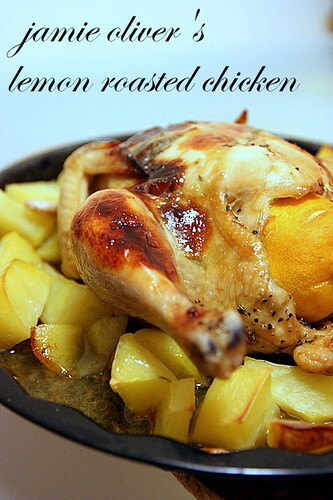 We reckoned that the key ingredient to this roast chicken recipe is the lemon! It smelt fantastic and flavoured the potatoes very well. 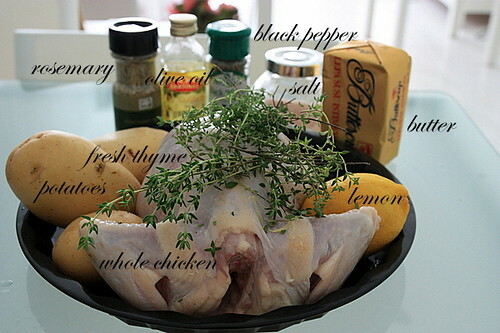 As the chicken is roasted in the oven, the lemon hissed out juices which make the meat tender and juicy. 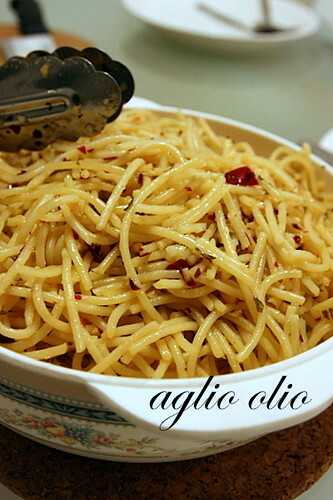 Spaghetti Aglio e Olio – an extremely delicious, inexpensive, quick to prepare pasta dish. 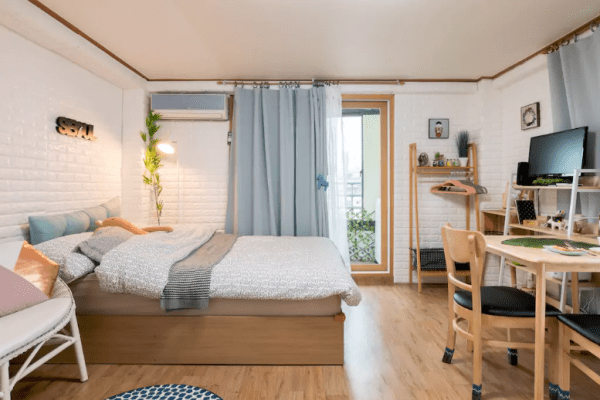 You’ll need spaghetti (duh! ), olive oil, a handful of garlic, fresh parsley. dried chilli flakes (I use the Chinese dried chilli and crumb it to flakes) and salt & pepper to taste. sweet ending – Royce’s bitter Nama Chocolate and 2 tubs of Baskin Robin Ice Cream. Dusted with plenty of bitter cocoa powder, the tiny bite sized truffle was so smooth and velvety it slowly melts in your mouth. Pure bliss! 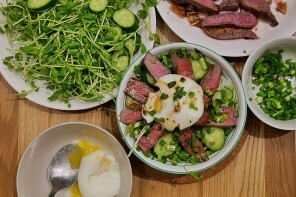 This is how we celebrate New Year’s Eve – in a quick, simple and economical way. What about you? Share with us and have a great new year everyone! looking yummy dear, i wan the roasted chicken. .-= ai wei´s last blog ..Teow Chow Seafood Restaurant @ Kepong =-. Hi, your roast chicken looks great! .-= Baby Sumo´s last blog ..I cooked- Duck Confit with Braised Red Cabbage and Pommes de terre a la sarladaise =-. .-= SimpleGirl´s last blog ..Khatulistiwa [email protected] Waterfront =-. hehe thx dear, first time trying. hope can improve next time. Happy New Year to both of you. The roast chicken looks lovely. It’s the default way to roast chicken I reckon with the lemon adding to the juice. 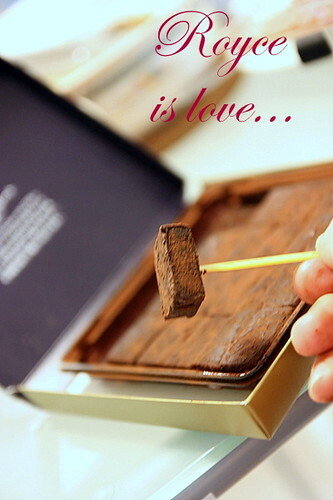 Love Royce chocs too. 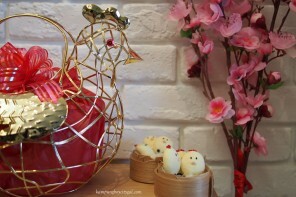 .-= boo_licious´s last blog ..Hing Ket Grill House @ Kampung Jawa- Klang =-. 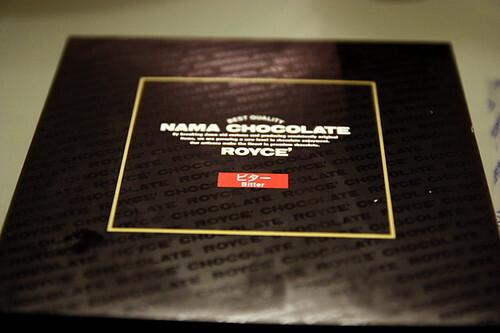 ohhh…..Royce’s is here too?!!! good good. 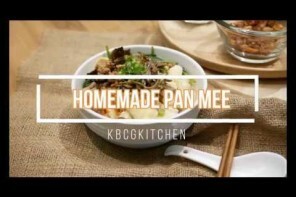 .-= 女飞侠´s last blog ..越南餐，好吃！ =-. .-= kos´s last blog ..Open Verdict in Teoh inquest- Teoh Beng Hocks death not suicide or homicide!!! =-. .-= wyyv´s last blog ..Long for Japanese food in Bristol =-. 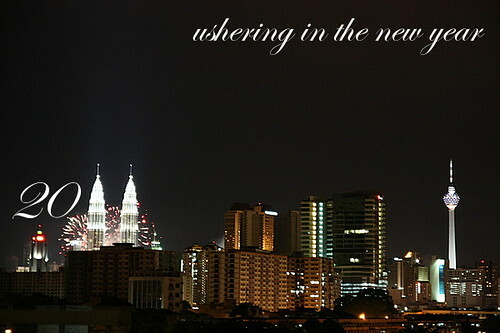 Happy Belated New Year both of you! The chicken looks fantastic! Hi Z!! Belated Happy New Year! I love your last photo with the Petronas as “11” 🙂 Here’s to a new year filled with new travel destinations, love and happiness! hey franny! im so jealous! citygal, just want to point out that buttercup is not butter! it’s almost like planta and does not come close to cows… unless the cow is grazing near the palm tree. next time, i suggest you use proper butter. look for brands like anchor or scs. if you feel like splurging… go for Lurpak.